Whitehall Park School, in Islington moved into their new building in February 2017 after being at several temporary sites since opening. 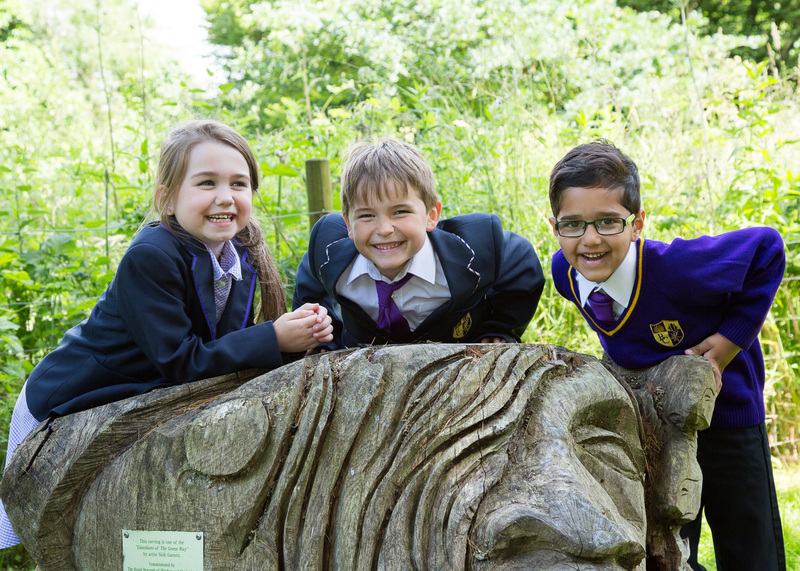 The new permanent building is fit for purpose and is being thoroughly enjoyed by pupils and teachers. Watling Park School, in Burnt Oak moved into their new building on Monday 11 September 2017 , having been in temporary accommodation at the site since opening. The new building includes spacious classrooms, a large hall and playing field, and a 3g sports pitch which will be used by both the school and local community. Click here to see before and after photos of the school. Deer Park School, will be moving from their temporary site in Richmond to Twickenham, where the demand for the school originally was. We are delighted that planning permission was given in February 2017 for the school to have a permanent site at Ryde House, Twickenham. The school will be on a site shared with Lidl and planning conditions are currently being reviewed by Lidl and the planning authority. Once these have been signed off, demolition and construction dates will be provided. Click here for more info. Braywick Court School, Maidenhead is in the exciting design stages of their school. 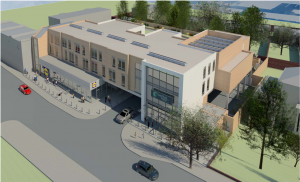 The Trust and ESFA are working with the building contractors and should be able confirm the position on the date that we can expect them to be able to move in in due course. Click here for more info. 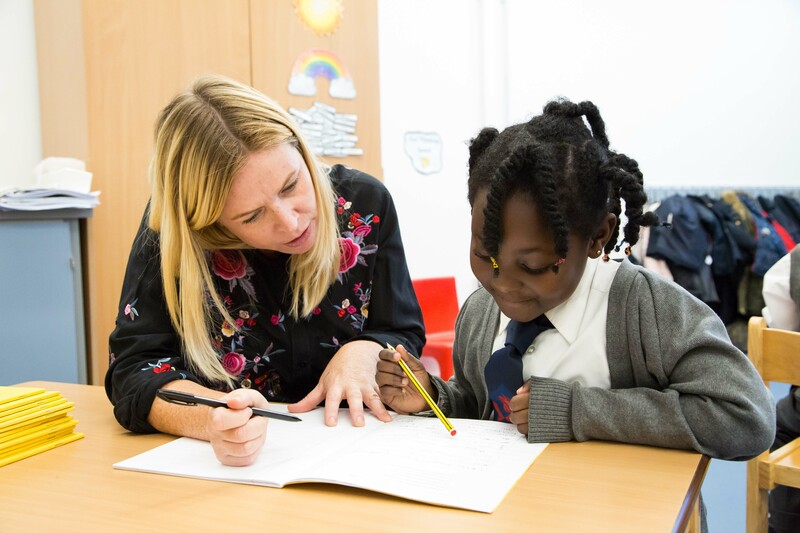 Kilburn Grange School, Brent had refurbishments over the summer of 2017 to transform classrooms previously used by a secondary school that they shared the building with, to be suitable for primary school children. 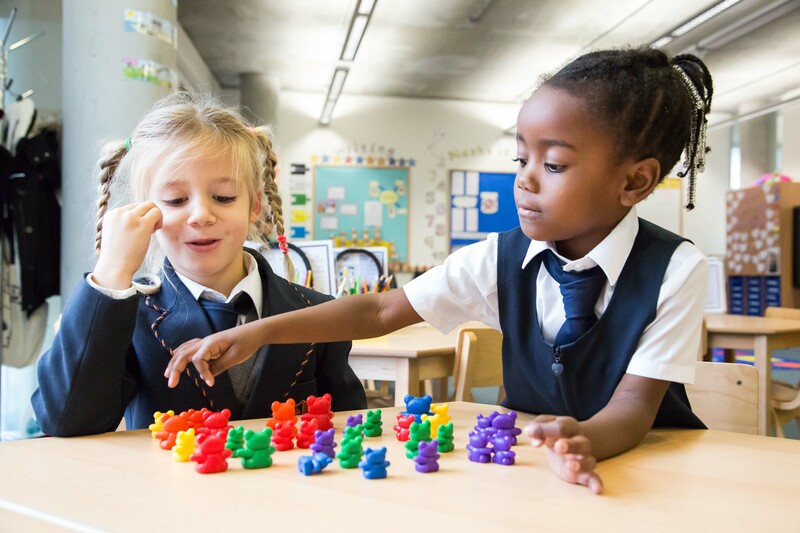 The school now has sole occupancy at the site on Priory Park Road, Kilburn. Click here to view before and after photos of the building work.